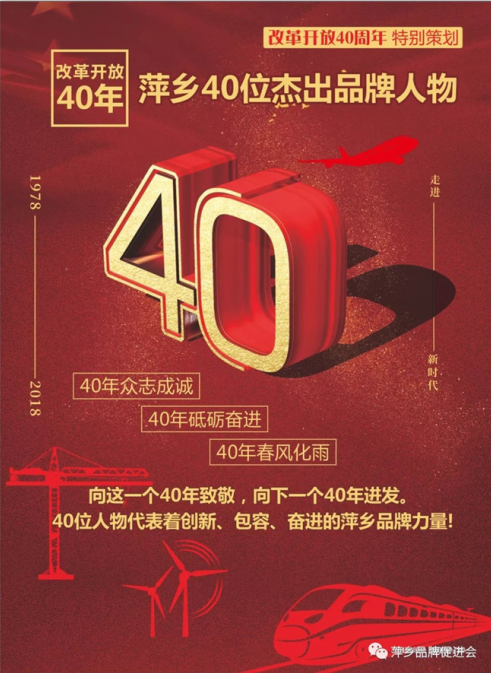 As a Pall Rings Manufacturer,since the reform and opening up 40 years ago, a large number of determined industrial entrepreneurs have emerged in Pingxiang. 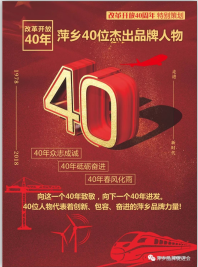 Pingxiang brand organization by the comprehensive selection of 40 representatives of "innovation, tolerance, forge ahead" Pingxiang outstanding brand figures, which congratulates the company chairman Lai Changping comrade won the honor. 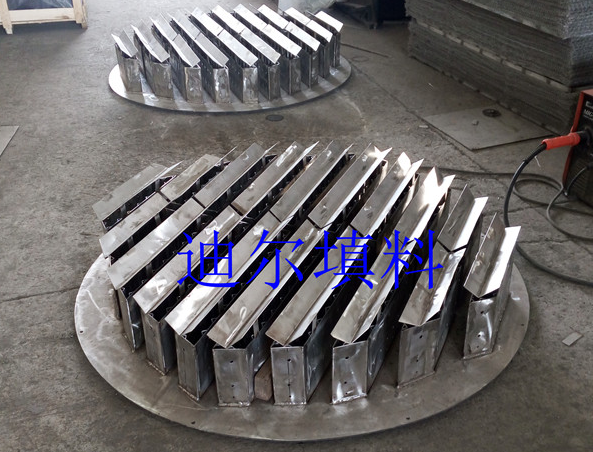 He adheres to 20 years of development of chemical packing tower components, environmental protection equipment manufacturing, after graduation from the university independent innovation developed from a small factory to three manufacturing entities, feed more than 400 employees, solve chemical(Pall Ring), environmental protection purification desulfurization tower and chemical equipment industry pioneer.